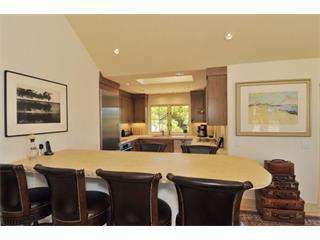 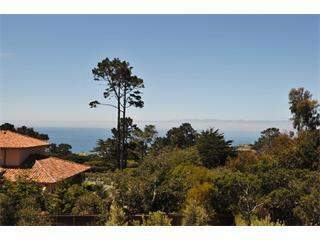 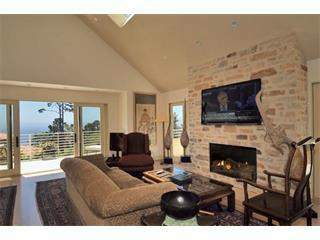 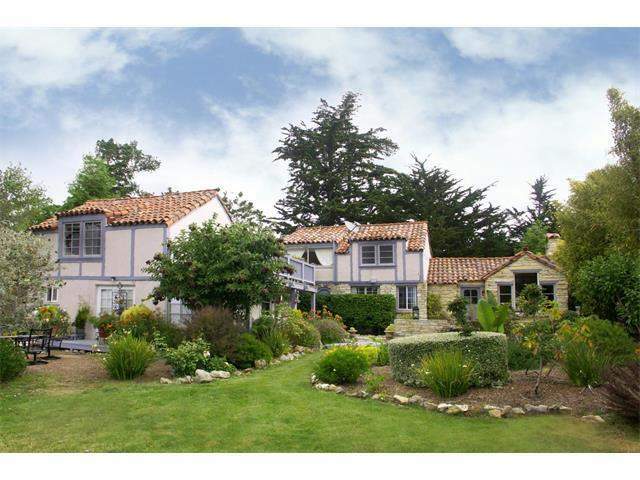 Centrally located in Pebble Beach just up from the Lodge is a unique Ocean View compound that features 3 homes on one lot. 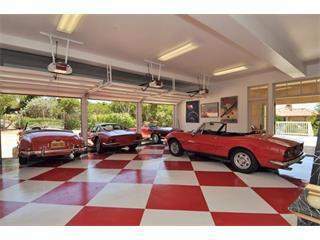 The 5 year old main house with 3 bedrooms and 4 1/2 baths features an open floor plan that opens up to the Ocean view terrace and sits above 4 2 car garages, great for any car aficionado. 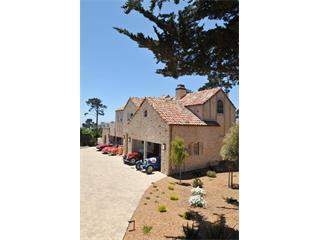 The two other buildings are historic Comstock properties: one house includes 2 bedrooms, 2 bathrooms on two levels while the other building houses 2 apartments, one upstairs and one downstairs each with their own kitchen.